We are progressive Manufacturer, Supplier and Exporter of Compaction Testing Equipment, Concrete Compression Testing Machine. 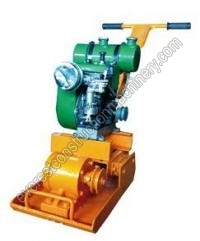 Our Compressive Testing Machine is known for its robust construction, high performance and easy operation. The operating costs are low and our Compaction Testing Equipment requires low maintenance. 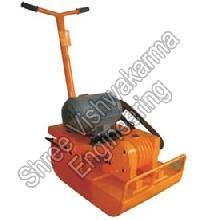 We offer variety of Compaction Testing Equipment, namely Vibrating Plate Compactor and Vibrating Earth Compactor. We have definitely made a name for ourselves in the industry by offering high quality Tensile Testing Machine In India.